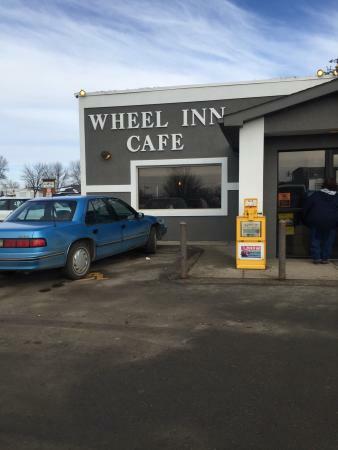 Pretty good truck stop restaurant. The place is clean. The menu is pretty large. The prices are average for the area. I staff is friendly and helpful. I will be eating her again. Will eat here again, food is hot and fresh, big portions, will not walk away hungry. Waiter was great, made sure our food was okay and keep us refilled on drinks. Good Food - Poor Venue! Good service, friendly staff. The food is always hot and we can get in and out for lunch in under 45 minutes. Chicken filet sandwich with fries and gravy is the best! Encouraged to see lots of local license plates in the parking lot. Went in for breakfast and was greeted quickly. Lots of people working and got food fast. American traditional breakfast items. Cooked well and pretty fast. 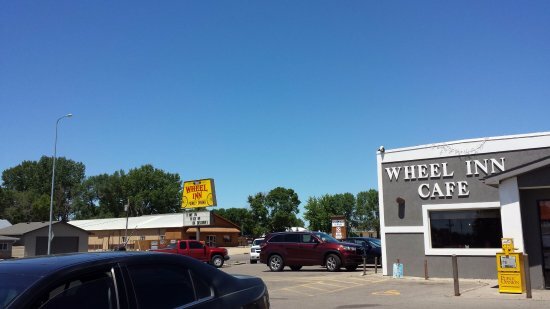 Get quick answers from Wheel Inn staff and past visitors.